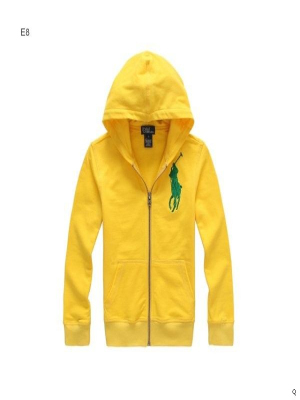 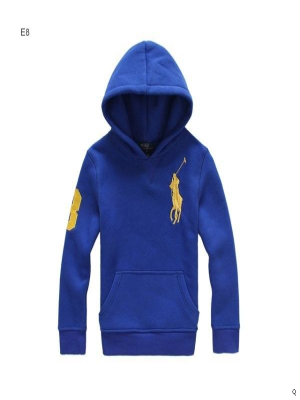 This series is to show children hoodies, of course, we also offer men's and women's hoodies. 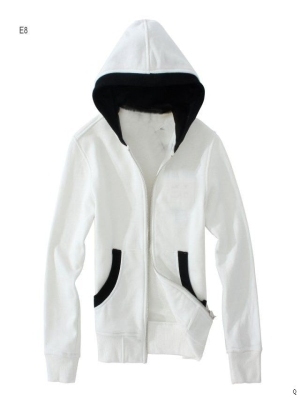 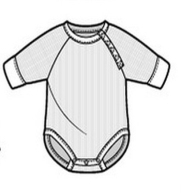 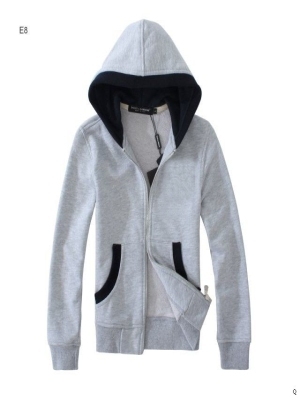 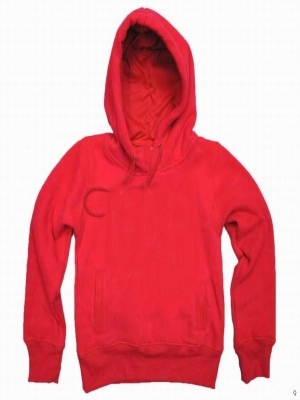 Each child hoodies can choose different thickness fabric manufacturing, taking into account the different customers have different requirements, our staff will communicate with you, to help you choose the best solution. 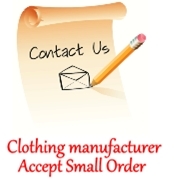 Askwear is a long history of clothing manufacturer, we have not only offer clothing, as well as credibility.